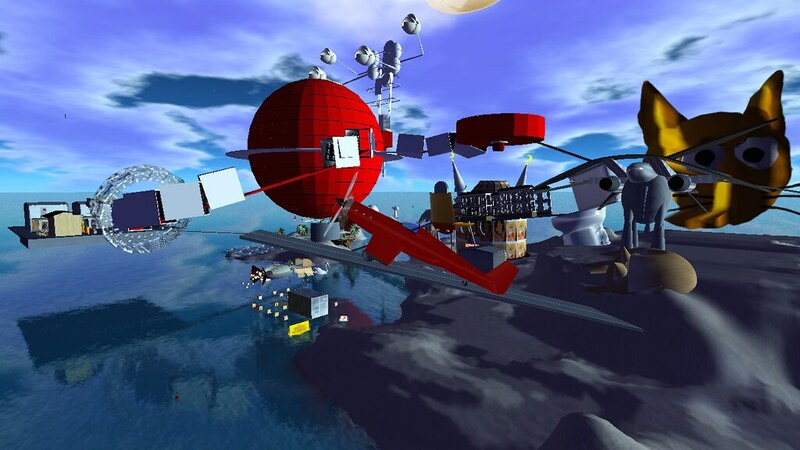 Photographs courtesy of Hardwarehacker Hoch. 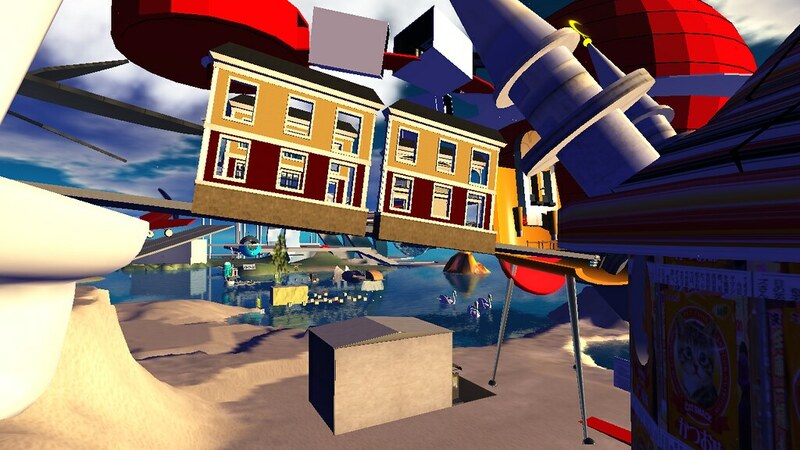 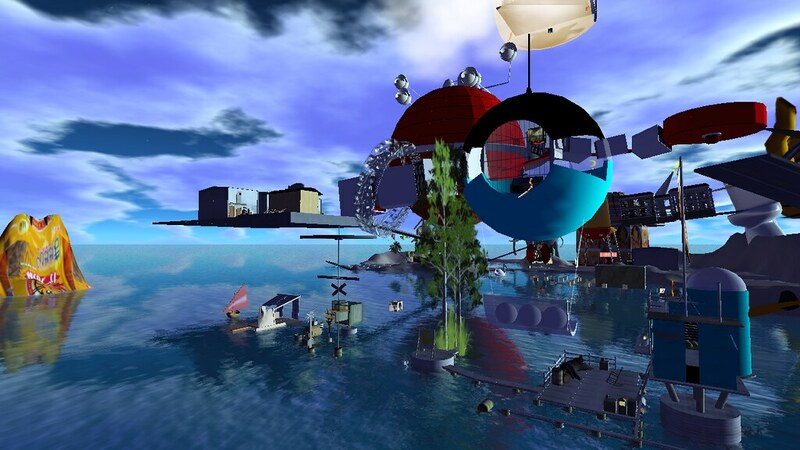 The virtual Chris Marker museum 'Ouvroir' was created in Second Life in 2008. 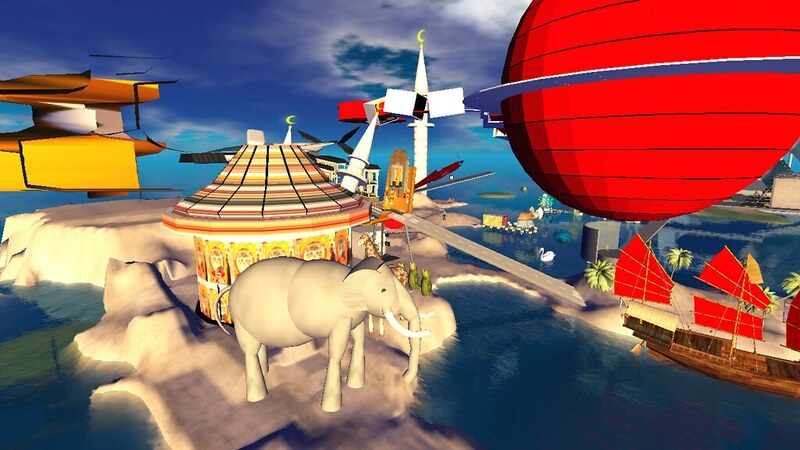 A new version, reflecting the original architecture, with playful additions, can now be visited at NGrid.